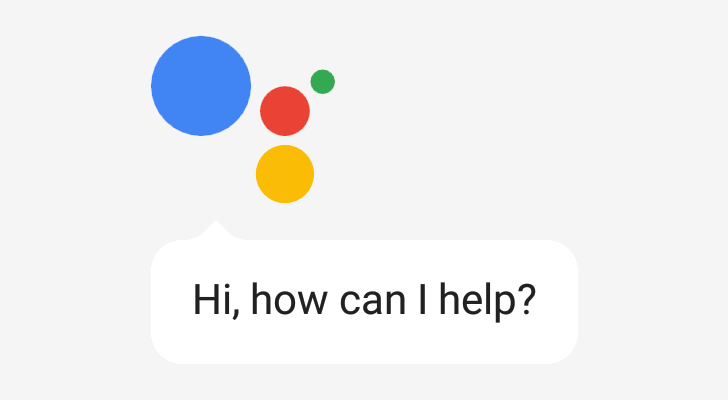 When Google announced that the Assistant would start rolling out to devices running Android 6.0 and above, there was one little detail we didn't pay close attention to: the official blog post only talked about "smartphones," "Android phones," and "Android partner phones." Tablets? Nada. So when the rollout started earlier this month and more and more phones received Assistant with nary a sign of a tablet getting the same treatment, many of our readers were left wondering: will tablets get Assistant? Straight from the horse's mouth. You can stop trying to tap and hold your home button to summon up Assistant on your tablet, that's not going to work. What you can do more productively is learn how to edit your build.prop file to circumvent the limitation. That trick has been possible since November on any Android Nougat device, even when the Assistant was exclusive to Pixel phones. We followed up with Google asking whether they had a timeline for an official release on tablets, but they refused to comment further. That doesn't rule out the possibility of tablets getting Assistant ever, but I wouldn't get my hopes up. Or at least I would, but very cautiously.